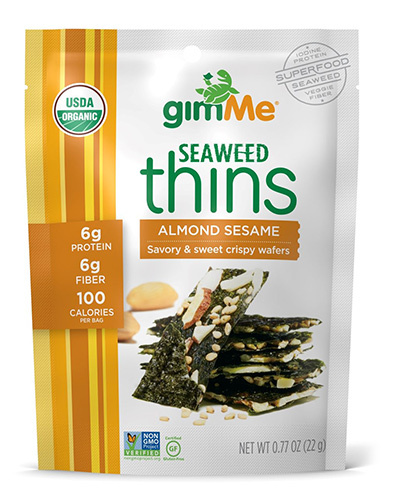 Seaweed Thins – gimMe Health Foods Inc.
Say hello to the newest addition to our snacking line up! 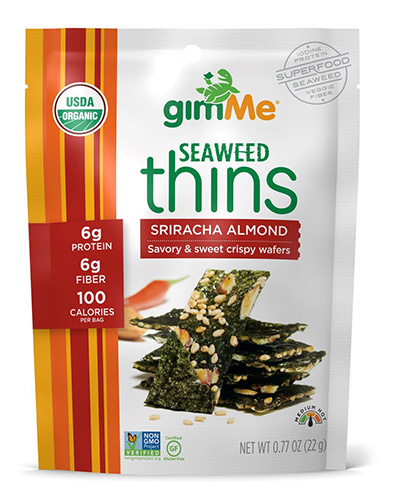 Seaweed Thins are savory and sweet, crispy wafers. 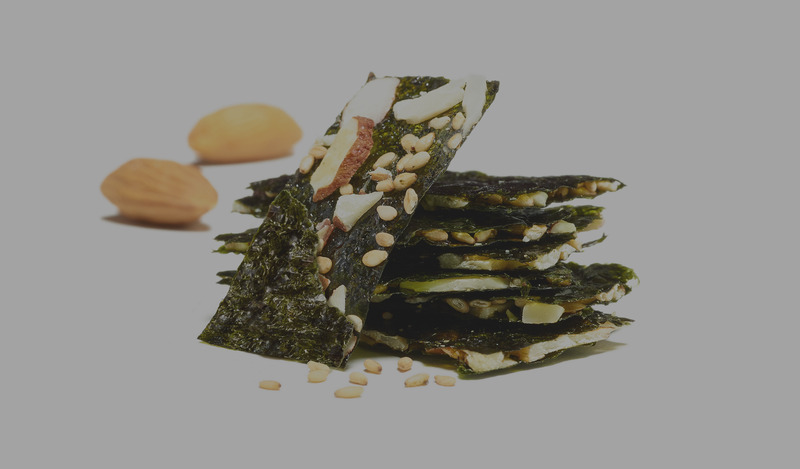 These nutrient - rich super snacks combine our premium USDA Organic, Non - GMO roasted seaweed with three tasty flavor profiles for a snacking experience like never before. 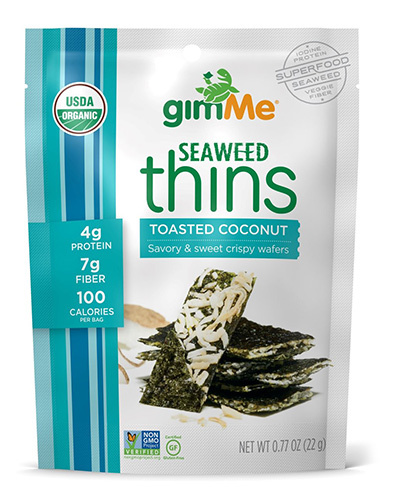 Packed with plant - based protein, fiber, and only 100 calories per bag, they’re the perfect everyday snack.